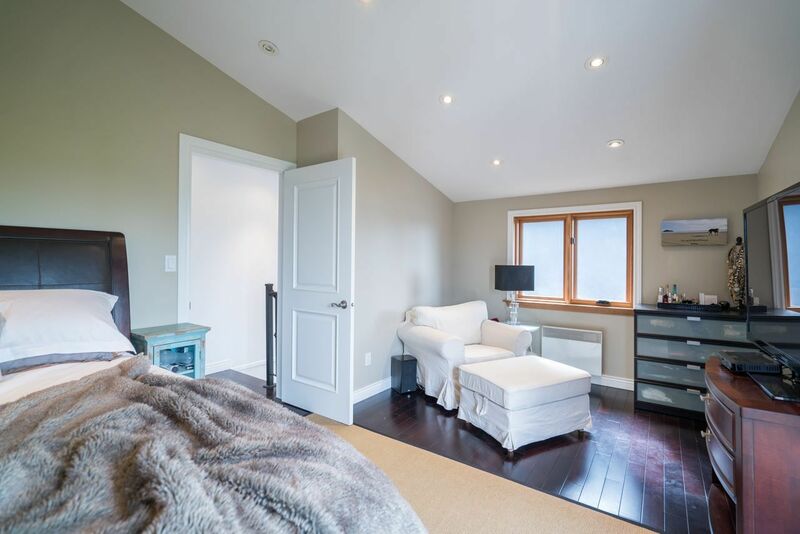 Renovated to the highest standards this stunning home will not disappoint the most discerning buyer. 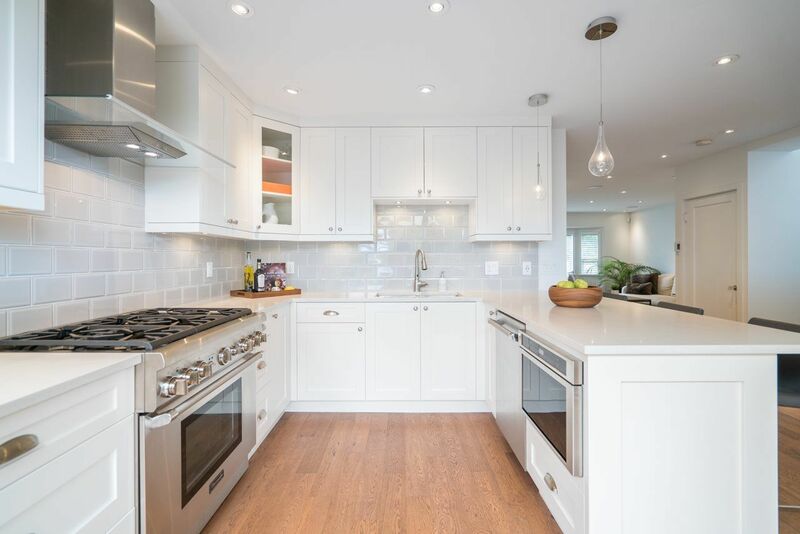 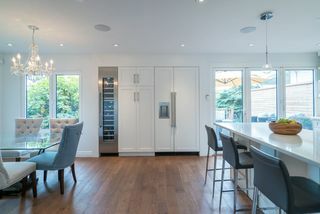 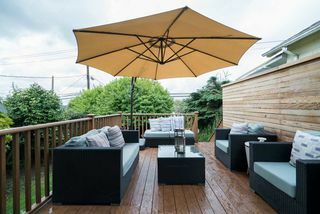 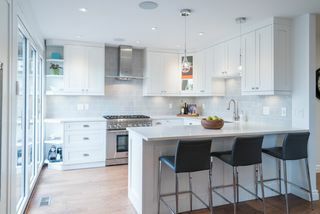 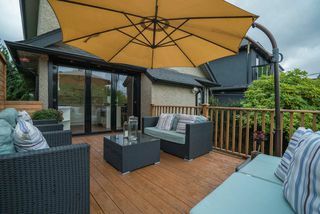 Be wowed by the Chef's kitchen that includes, Thermador Pro appliances: 6 burner gas range; Bosch hood fan, microwave; s/s wine fridge; 3pce European folding doors open to sunny south deck with gas hook-up! 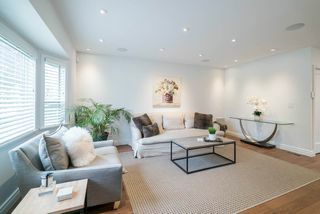 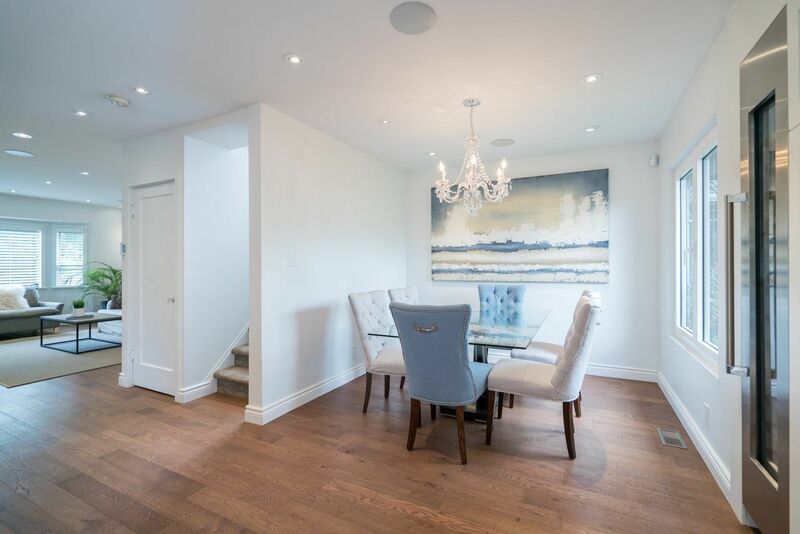 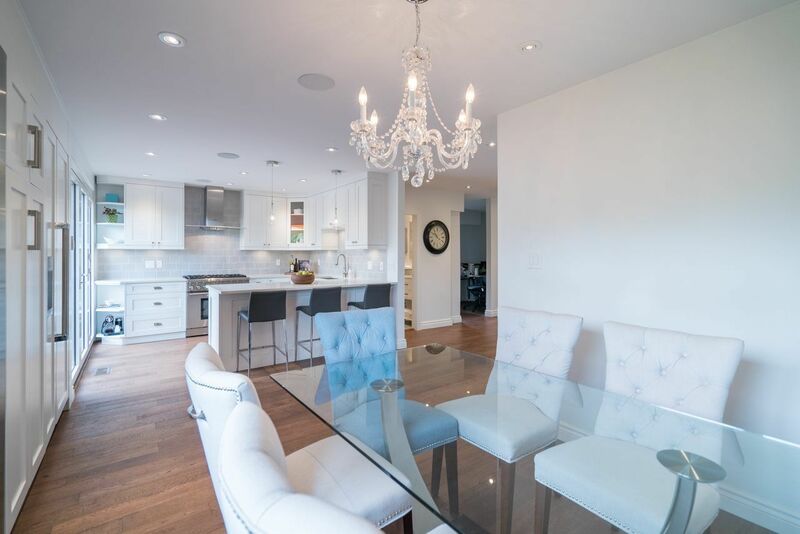 Fabulous open concept main for family living & chic entertaining. 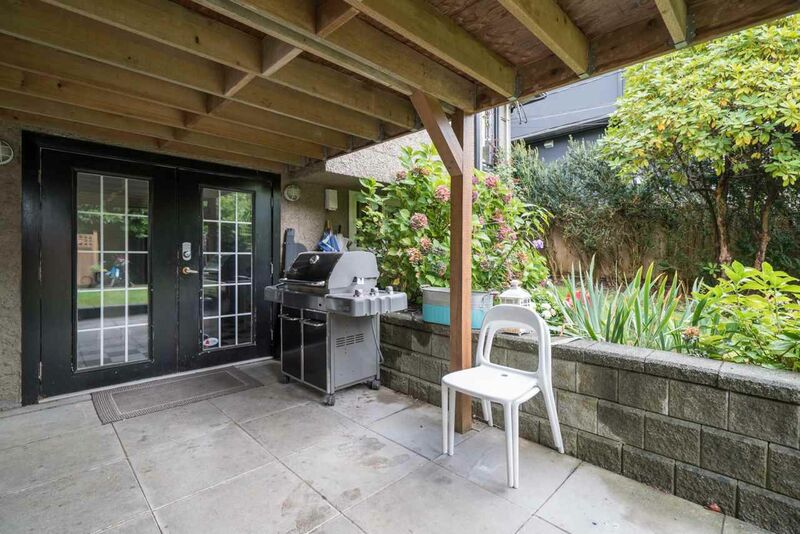 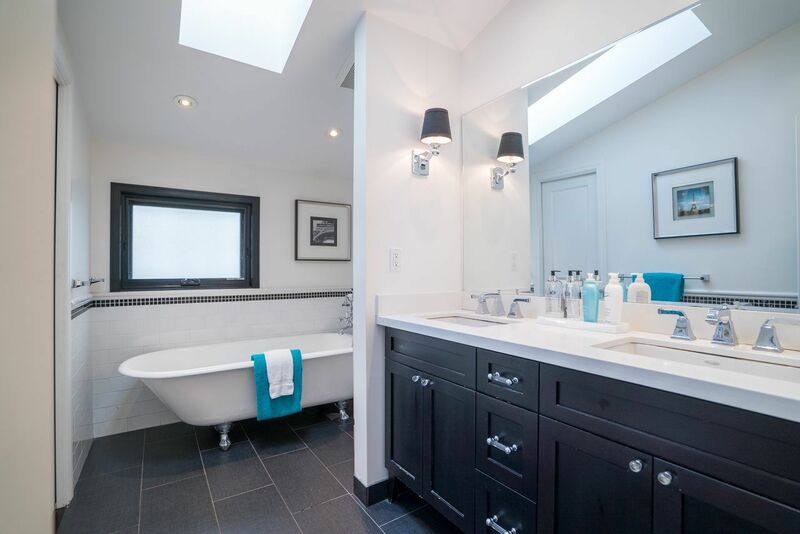 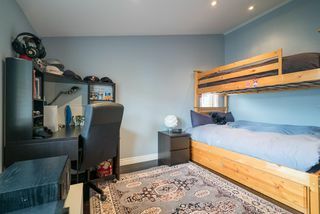 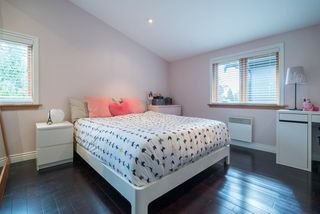 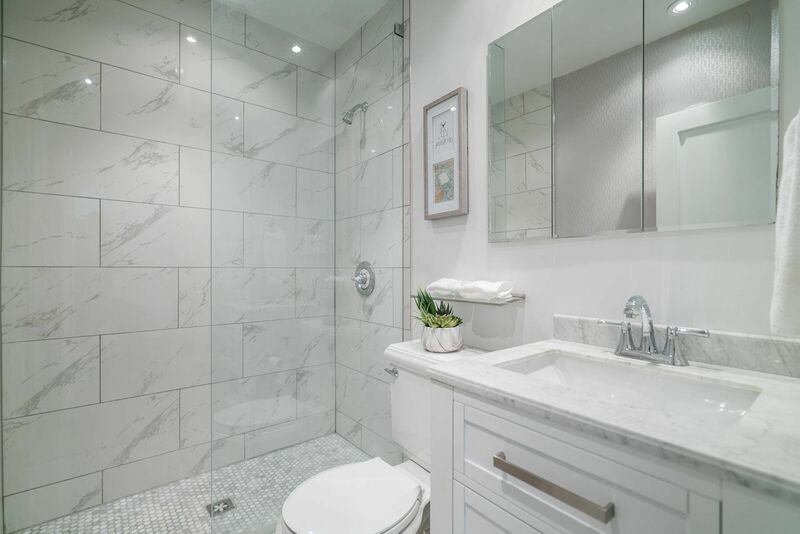 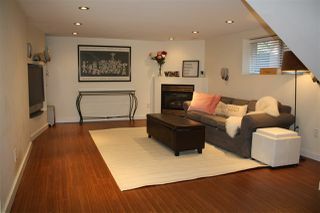 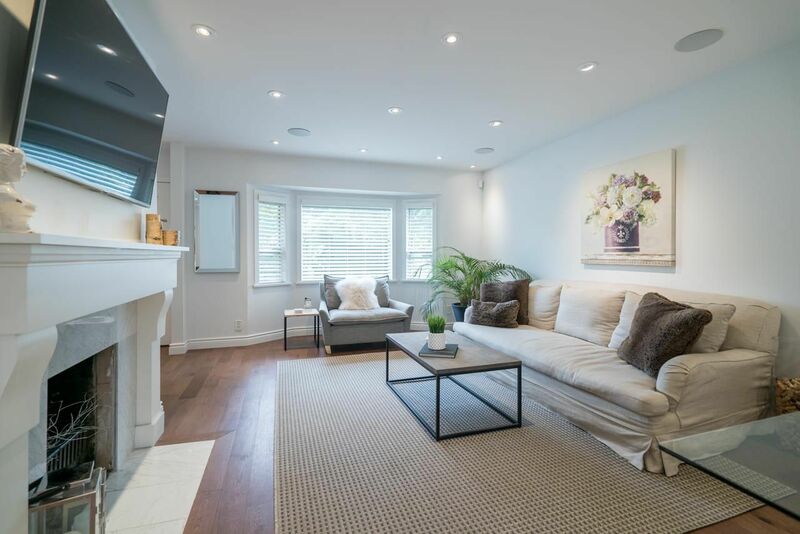 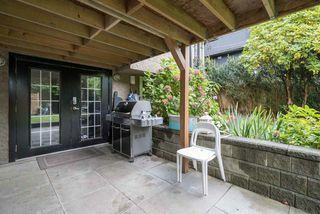 4 bedrms in total, 3 full baths, and a wonderful, quiet location across from the new Arbutus Greenway! 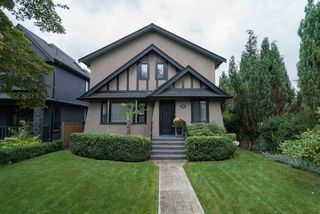 Thoughtfully planned, this lovely traditionally-styled residence also boasts in-ground sprinkler system, structural steel earthquake upgrade and more! This stunning home could be a fabulous holding property, easily create a 2nd bedrm down. 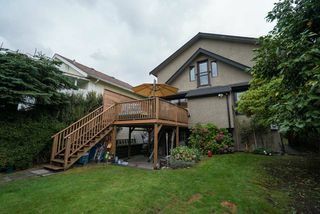 Potential for lane house!